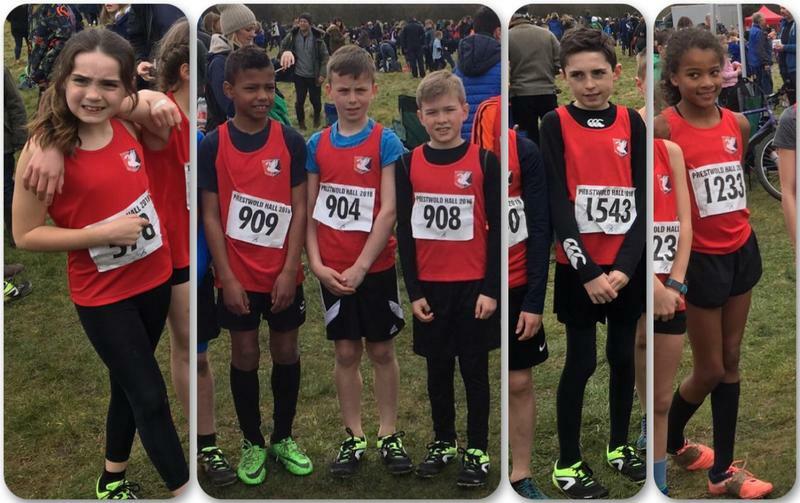 On Saturday afternoon, Harry, Ronnie, Reuben, James, Anna and Olivia represented Bucks Swans at the national and county cross-country championships finals in Loughborough. The event was made up of 48 different teams with over 250 runners for each age category. With help from Anna, the Year 5 girls team took the silver medal in their event. Well done to all of the runners.